When you need a tough, non-ambering finish that offers glass-like beauty and clarity, choose Precision Coat Purity Glacier. 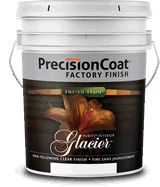 Perfect for high-wear surfaces like cabinetry, shelves, doors, furniture and even floors, Precision Coat Glacier is available in both clear and solid formulas. 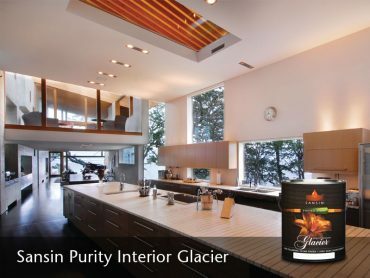 Purity Glacier provides a tough lacquer finish that meets and exceeds all KCMA benchmarks, holding up to chemical staining and UV degradation.